I sat down this morning to talk with Ben Willis, a local Aptos resident who has a really interesting and apparently quite fun hobby: bansai trees. Ben is the vice president of the Santa Cruz Bansai Kai Club, and he loves his Bansai! We talked for a half hour or so, and I learned a ton of really interesting stuff about Bansai trees. It turns out, there’s quite a bit to know about this tradition which dates back more than a thousand years. Towards the end, we discussed the Santa Cruz Bansai Kai club, and the Santa Cruz Bansai Show 2015. 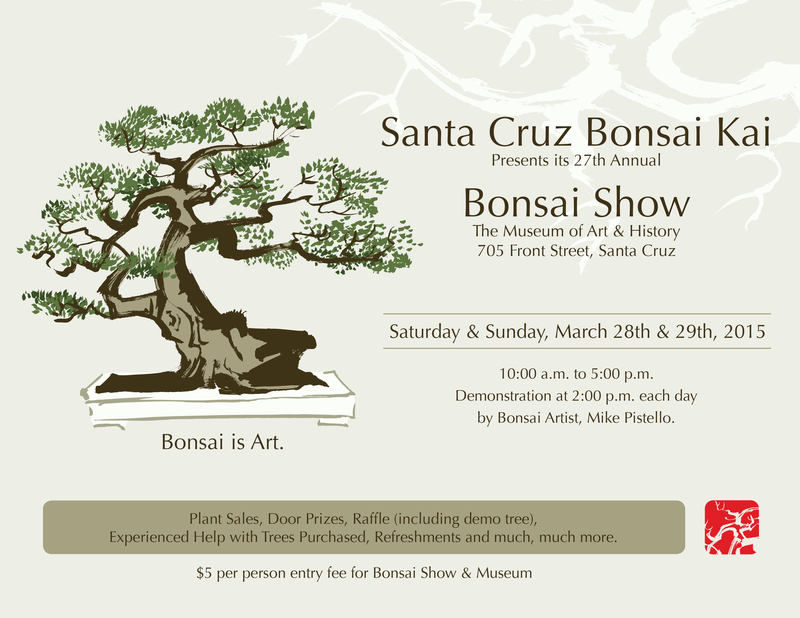 The Santa Cruz Bansai Kai Bonsai Show is this weekend, March 28th and 29th from 10:00 AM until 5:00 PM, at the Santa Cruz Museum of Art and History, better known as the MAH. There will be a demonstration each day at 2:00 PM. 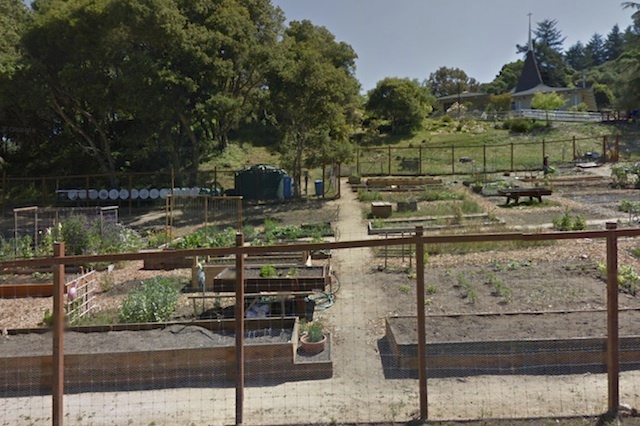 The event features plant and tool sales, a raffle, refreshments, and much more. Tickets are just $5 each at the door, which also gets you entrance to the entire museum. 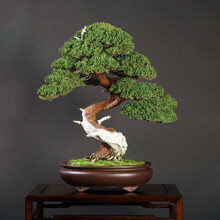 The Bansai Show has been running for 27 years, and it’s a great place to learn more about Bansai Trees, and perhaps start down the path of the Bansai enthusiast.